National symbols – coats of arms, anthems, national days, etc. 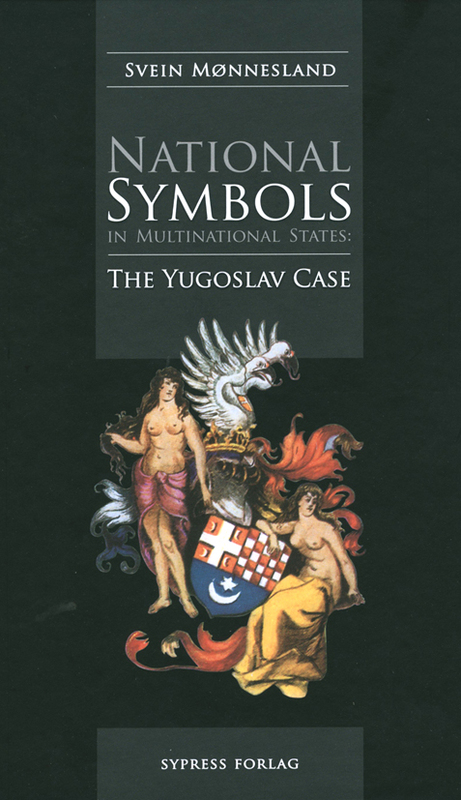 In multinational Yugoslavia and the successor states national symbols often triggered conflicts. Richly illustrated with emblems, political cartoons, postcards, monuments, etc. 7. National Anthems: Nationalism v.
National symbols played a crucial role in the shaping of a nation and national identity. This book is also a contribution to the general discussion of national symbolism in multinational states, and of national symbols in general. Since much of the material is taken from a period of conflict and warfare, it is also a contribution to the topic of nationalism, exemplified by visual expressions. The author use material that are mostly taken from newspapers and magazines, mainly from the late Communist period and the conflicts after the dissolution of Yugoslavia. Throughout the book visual elements are analysed. In several chapters political cartoons are used as material of research, not only as illustrations. Stamps, banknotes and other iconographic symbols are discussed, as well as many other symbols, like anthems, national days, coats of arms, religious symbols and the symbolic use of language.